Total SEO Services is an industry leader in professional Sheffield web design services. With a talented team of web designers, each site we create is completely bespoke to each customer. Whether for new sites or to enhance existing ones, we have the tools and expertise to propel your brand to new heights in any industry. Our SEO specialists also ensure your sites are optimized for mobile and social readiness, which are essential for meeting or exceeding Google White Hat techniques. With complimentary consultations, our dedicated web designers, social media experts, marketing professionals, and content specialists are committed to excellence in all Sheffield SEO packages and services. · Content creation – gripping content that is easy to scan and digest. Including web content, social media profiles, blogging, articles, CMS, press releases, marketing materials, brochures, pamphlets, and so much more. · Social media integration –ensuring all sites have a strong presence and linkage with your social media pages and platforms. Including Facebook, Google+, Twitter, LinkedIn, and more. · Mobile optimisation – meeting all Google updates with industry-specific, high-quality, and mobile based content for a myriad of devices and units. Including responsive web design, mobile marketing, and strong advertising on local search results, business listings, client testimonials, and industry mentions. · Traditional advertising – banners, posters, radio/TV spots, community business board listings, business cards, advertising collateral, and much more. With years of extensive industry experience, Total SEO Services can help your business establish brand validity and mass awareness. We also go those extra miles to ensure all client needs are met within time and budget. With the new digital age upon us, you need a reliable and reputable SEO agency on your side. With just one phone call or e-mail, you can access a wealth of SEO services at cost-affordable rates. For more information, simply contact us today or visit the link below for complete and Total satisfaction! 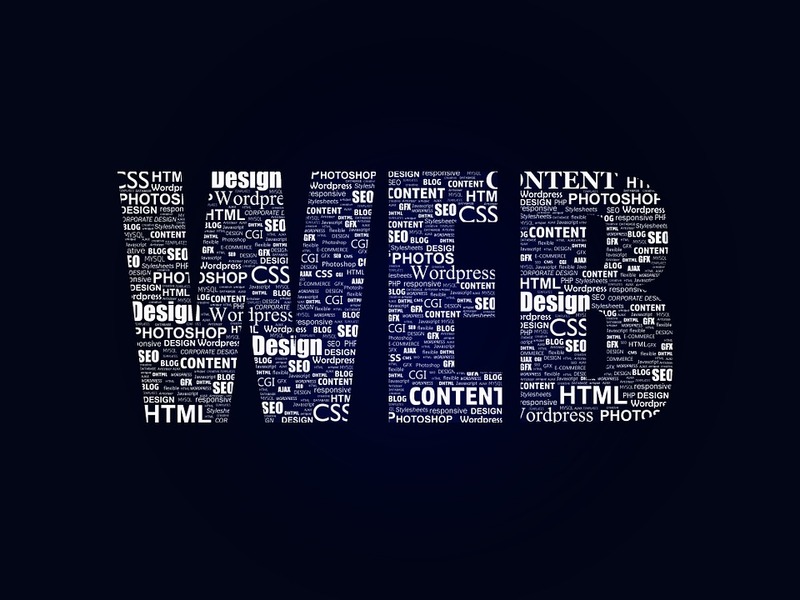 What does Web Development entail?